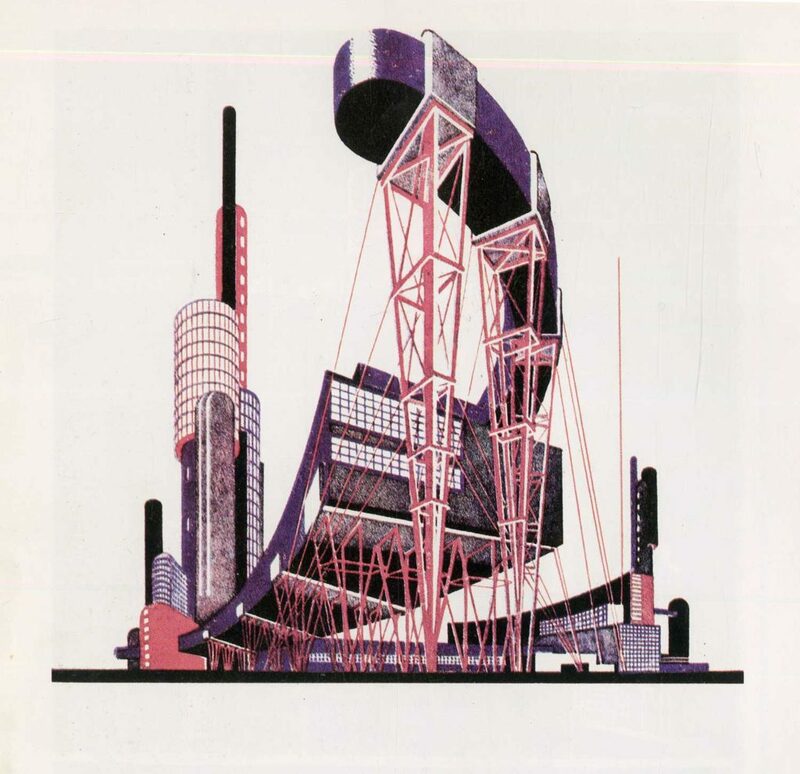 Writing in Architectural Design in 1983, Catherine Cooke stated that ‘No practicing architect of the avant garde period … had a record of book publishing in architectural theory to compare with that of Iakov Chernikhov’. 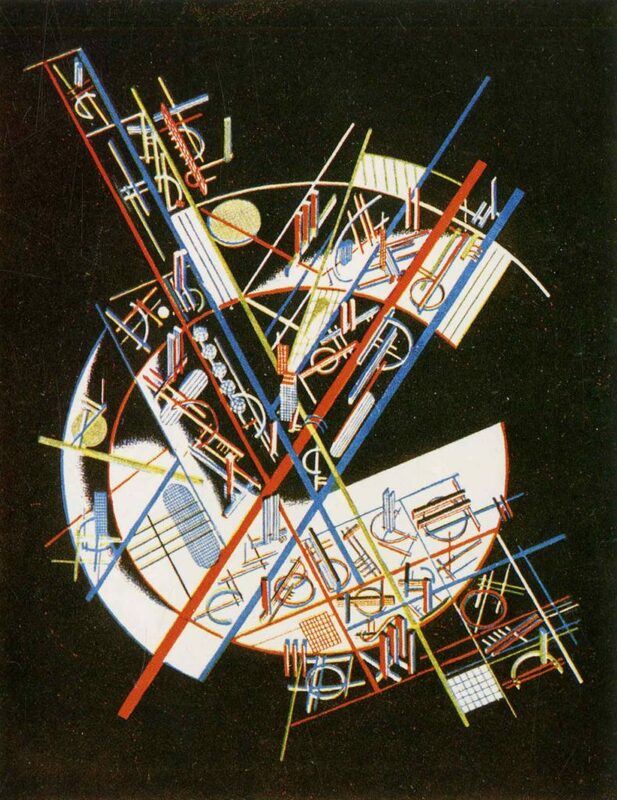 Iakov Chernikhov (1889-1951) published over fifty works in his lifetime, including six works between 1927-33. Collectively, they can be seen to propose a ‘detailed course of liberating, stimulating education in the fundamental disciplines of three-dimensional design as they are encountered in the complex functional and expressive tasks addressed by architecture’. 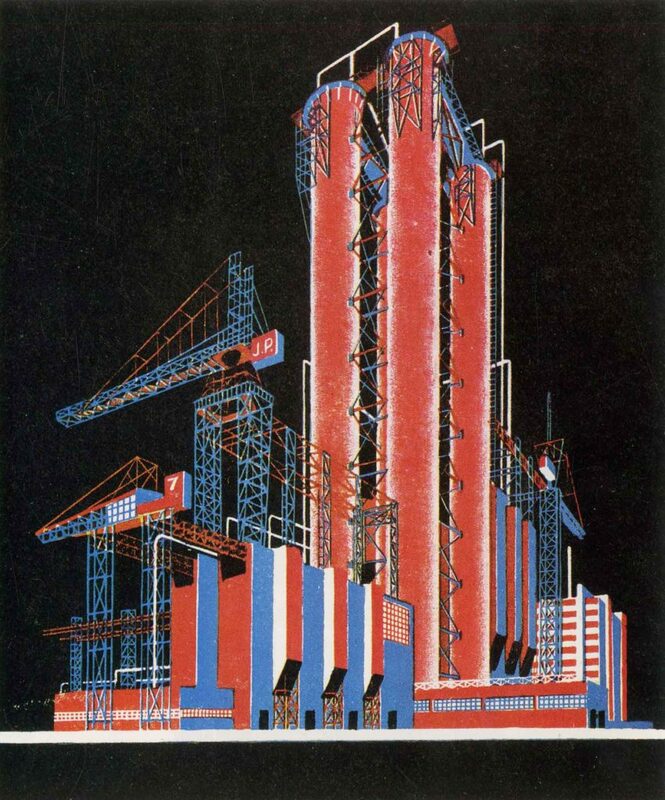 Iakov Chernikhov created numerous architectural fantasies in his lifetime, earning him the nickname ‘Soviet Piranesi’. 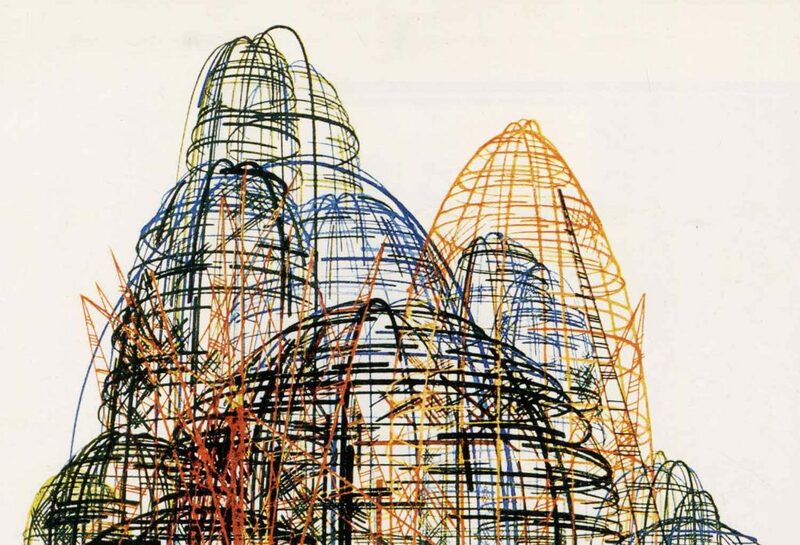 It’s been argued that his work anticipated graphic developments such as Op-Art and computer graphics and was also influential on architects and designers like Zaha Hadid. 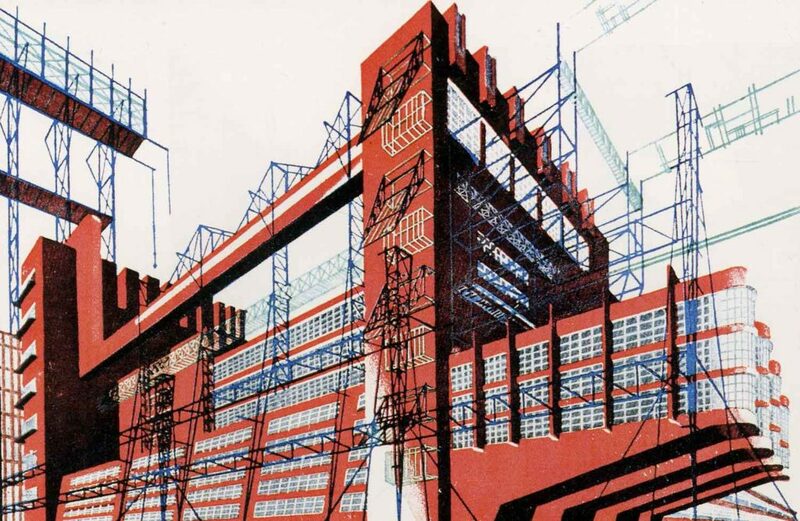 As well as a prolific author, he designed over sixty industrial buildings: from 1928-mid 30s he was Chief Architect to the Design Bureau of the Chemical Industry, designing and executing chemical plants and other industrial buildings in Leningrad, Kiev, Yaroslavl and Stalingrad. He also held several teaching posts at schools including the Leningrad Institute of Communications Engineers. 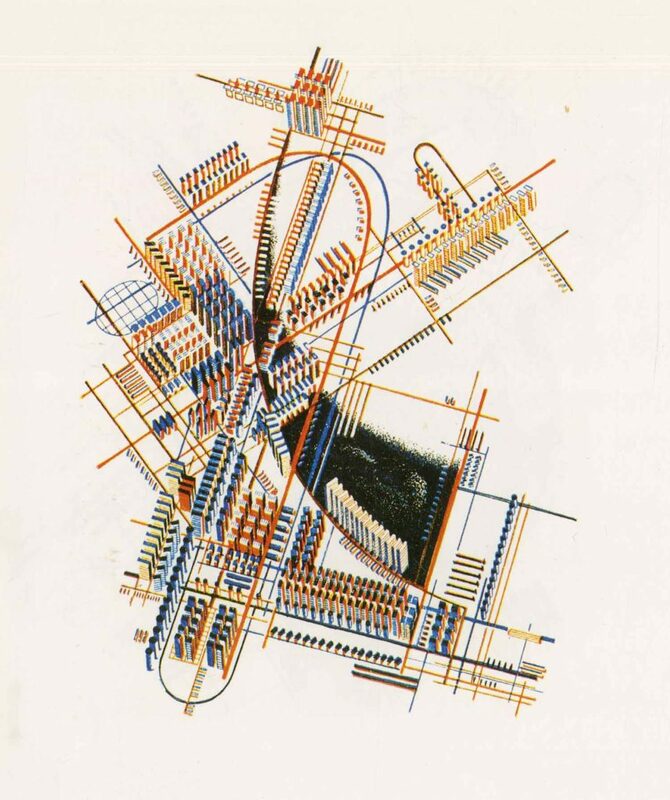 In the late 1920s he set up own Research and Experimental Laboratory of Architectural Forms and Methods of Graphic Representation in Leningrad, where he became engaged in active experimental and design work. 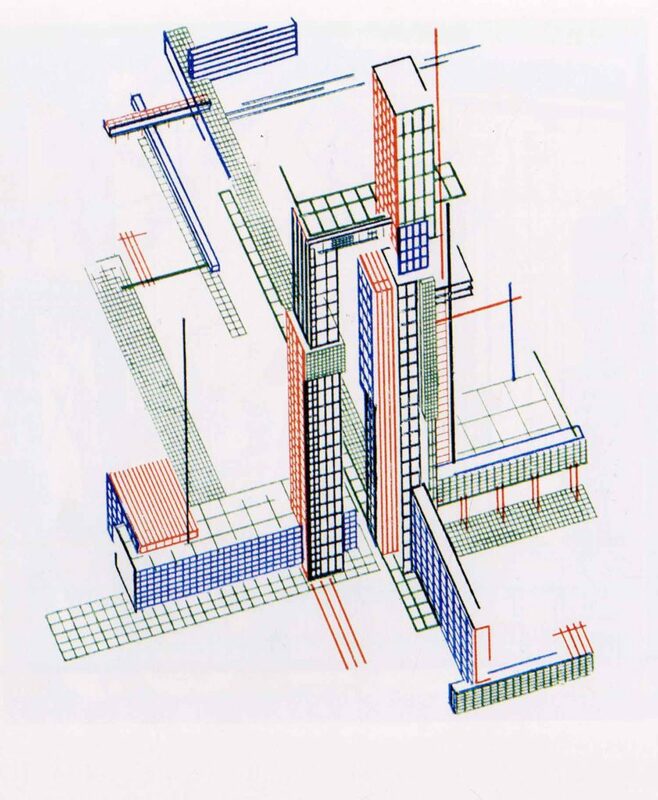 Chernikhov’s teaching method used abstraction to explore the endless compositional possibilities in modern architecture. During this period, his abstract architectural fantasies were not utopias or romantic social daydreams, but a method of freeing the architect from “outmoded conservative methods and [allowing] them to give their imagination free rein”. One of Chernikov’s works in the AA Library, Architectural fictions: 101 coloured prints, 101 architectural miniatures (Moscow/Leningrad, 1933), was lent to the Imagine Moscow exhibition, held at the Design Museum earlier in 2017. Consisting of 101 pages of drawings, the book also included explanations of their technique and basic principles behind them. Although published in Russian, the title pages are printed in Russian, German, French and English (in English, the word ‘fiction’ is used instead of ‘fantasies’.) 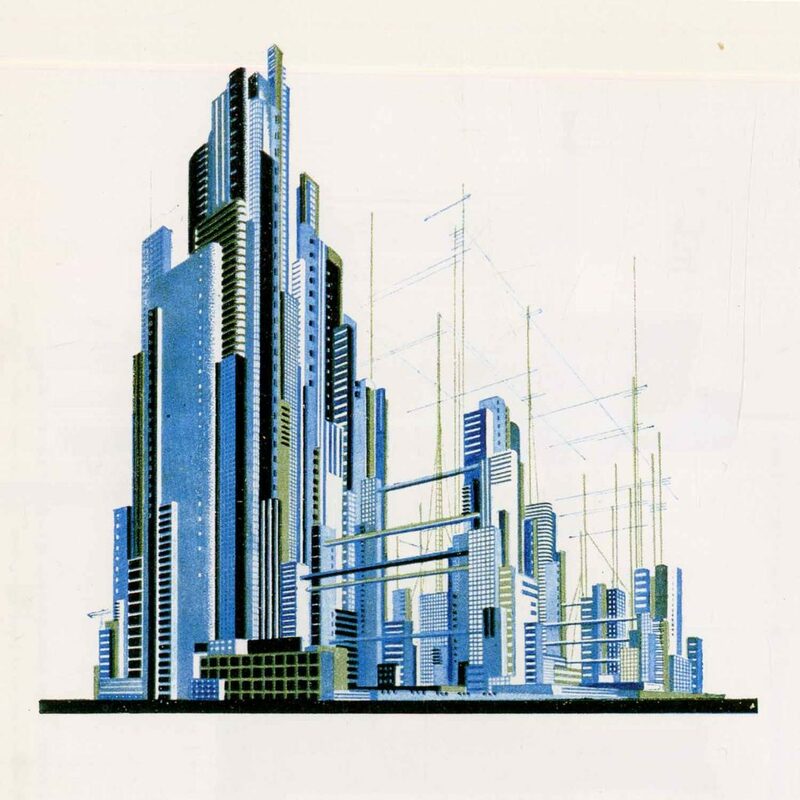 The subject of the drawings is the new age of the city and industrialisation, of what Saski calls the ‘possibilities of the near future, images which had arisen in the author’s mind’. The drawings have been described as finding appropriate expression for the institutions and architecture of post-revolutionary nation. 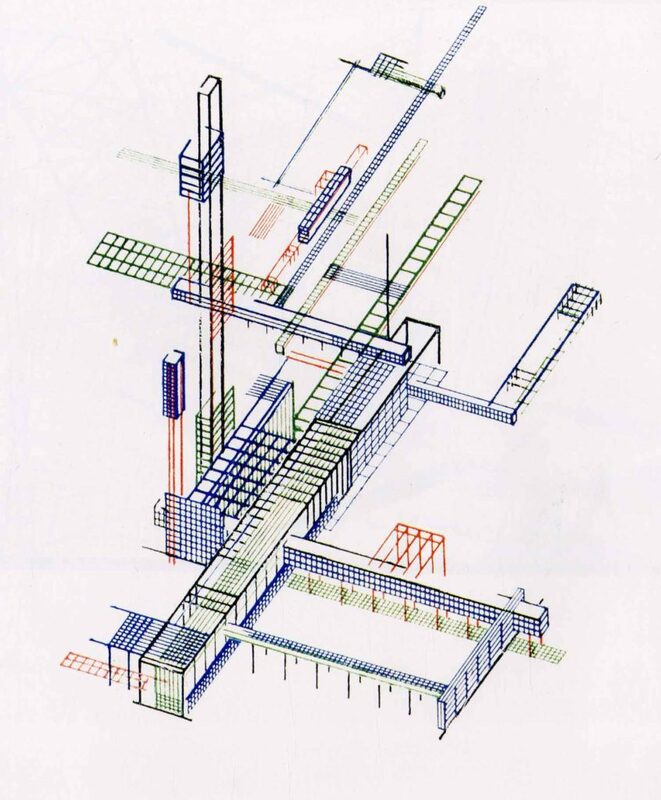 Each image has an elaborate, not very informative description; axonometric projection is the preferred drawing style. 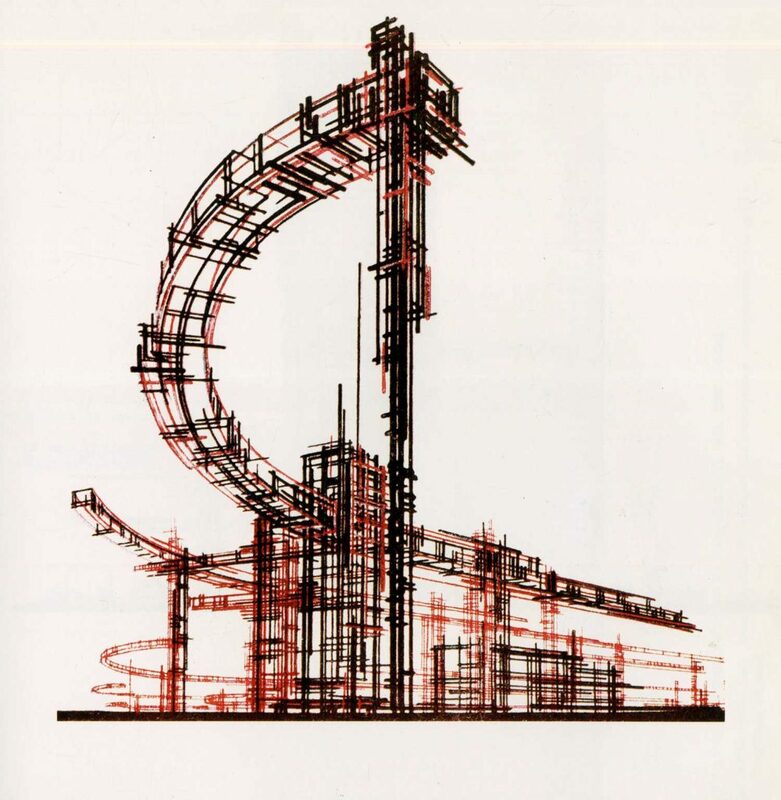 His drawings have been considered not just fantasies but insights into the possibilities of technology; the designs feature free and bold curves, and steel trusses in industrial settings.